The Chelmsford High School a cappella program may only be four years old, but its talent pool is deep. Hailing from North Chelmsford, MA, the group was one of the standouts from N.E. 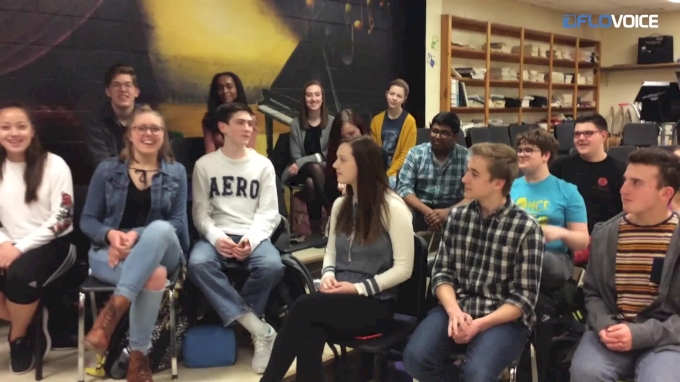 Voices and is set to make its second trip to NYC for ICHSA Finals on April 20. With a strong sense of self, confidence on stage, and even an original song, The Thursdays should be fantastic representatives of ICHSA Northeast.